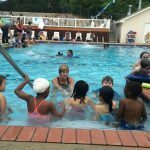 The Vestavia Hills Parks and Recreation Foundation and the Vestavia YMCA partnered together to provide free swim lessons for kids in our community. We had a great turnout with over 120 kids who participated. This program was created as a project of Leadership Vestavia Hills (LVH). 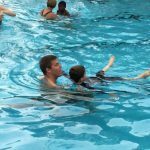 This is the second year for this project and the Foundation hopes to again fully fund this project for many years to come. 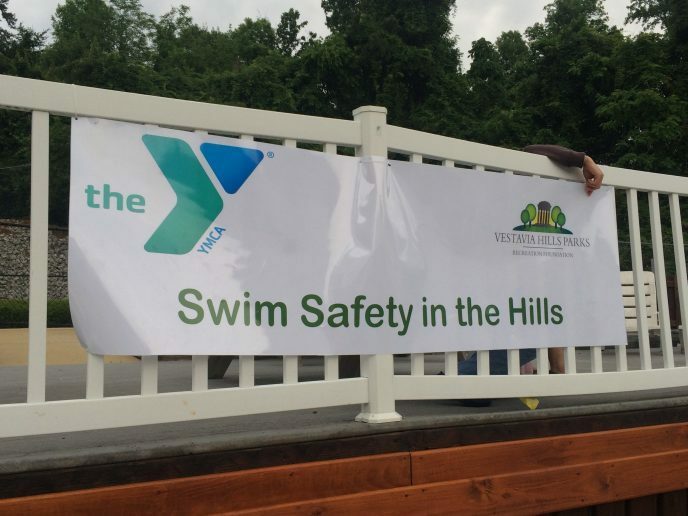 Special thanks to Susan Becker, Executive Director of the Vestavia YMCA and all of the support staff and life guards at the YMCA that helped this project succeed. Also, thanks to the LVH program participants Chris Eckroate, Chris Cain and Brooks Harris who helped organize this project. 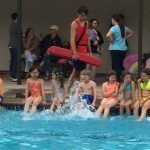 If you are interested in learning more about this program or supporting the Vestavia Hills Parks and Recreation Foundation, please contact us. You can also donate to the Foundation by clicking here.